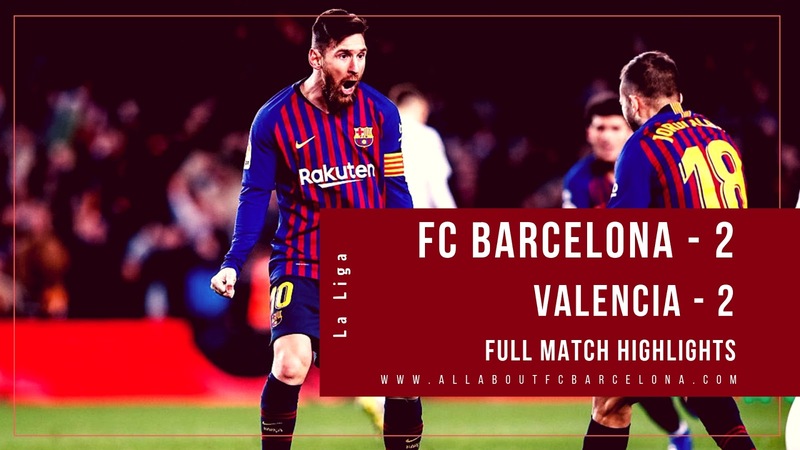 FC Barcelona was held to a 2-2 draw by Valencia at the Camp Nou in a match which would have seriously brought us back to the ground. After the 6-1 victory over Sevilla, Barcelona struggled against an opponent who took the game to our boys. Lionel Messi scored two goals to make sure that Barcelona comes out of the match with at least one point.